For the first time ever Malta is to host the Mediterranean Music Awards, an initiative by the Foundation for Mediterranean Tourism which will award top pop music singers and artists in Europe. This means that leading pop music singers and artists from various European countries will be in Malta in summer, for this first edition of the Mediterranean Music Awards. This festival is one of the biggest pop concerts, and awards top musical artists. The Mediterranean Music Awards will be under the direction of internationally renowned Bruno Santori. 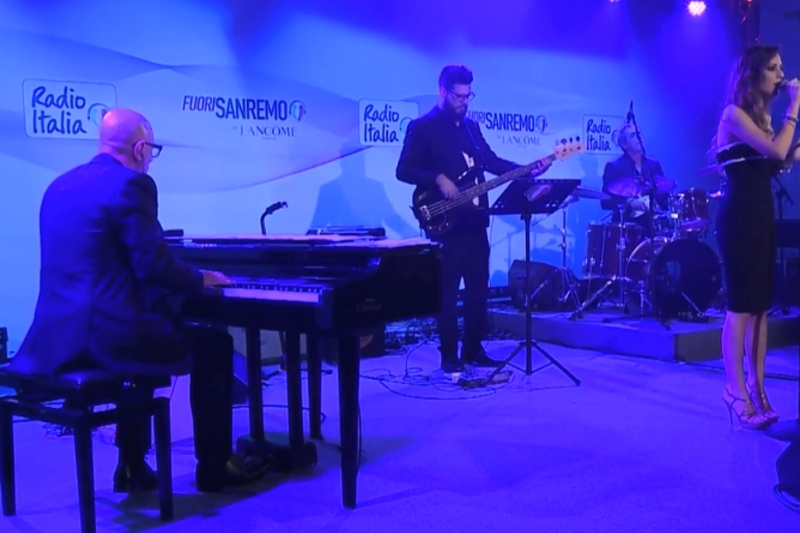 The maestro, who has directed the San Remo festival in the past, as well as the Radio Italia orchestra, told tvm.com.mt that this festival is important as it will continue to place Malta on the international music map. 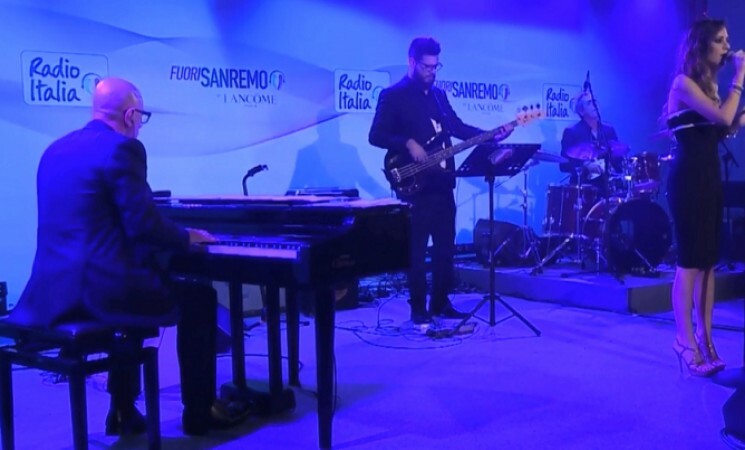 Maestro Bruno Santori stated that “with Radio Italia we are going to organize the Mediterranean Music Awards with a lot of very important pop artists. This will be something that represents Malta as a music hub for the Mediterranean area”. The organisation of this activity was announced during a meeting between the Board of Governors of the Foundation for Mediterranean Tourism and Tourism Minister Konrad Mizzi. Minister Mizzi stated that Government has partnered with the Foundation to tackle certain niches for Malta. “An Easter Concert which will be organised and produced in Malta in the context of religious and Easter festivities, and which will be broadcast throughout the Mediterranean. The first initiative will be held next year and will address a gap in the market; this will be similar to events abroad at the beginning of the New Year,” Dr Mizzi pointed out. Foundation President Tony Zahra stated that in the past the Mediterranean had always been in the news for negative events, and with the setting up of the foundation four years ago positive aspects are now being discussed.